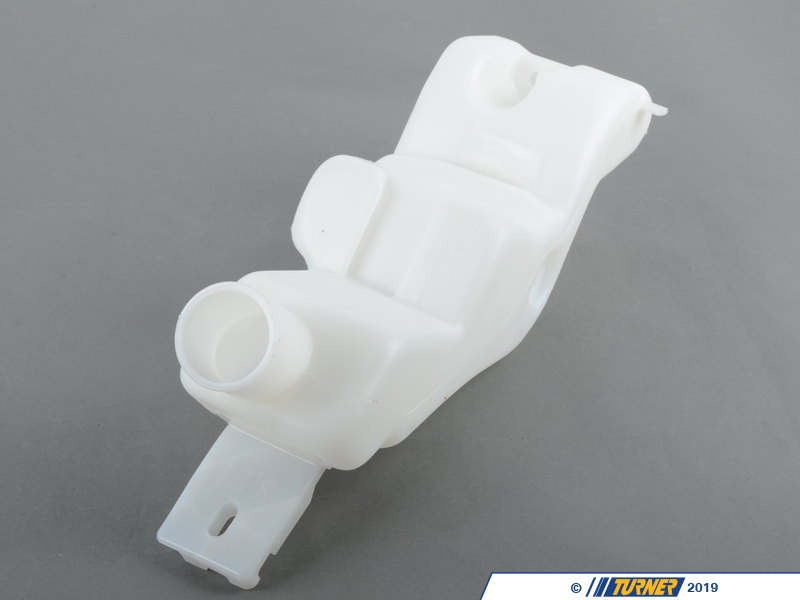 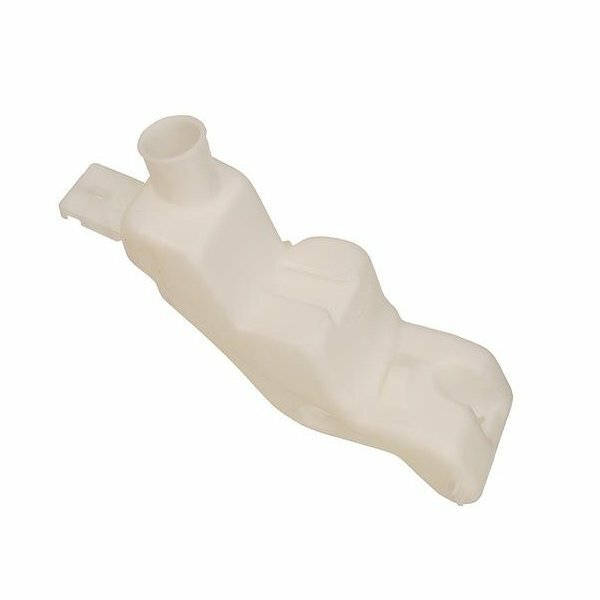 Has your E32 7 series or E34 5 series windshield washer fluid reservoir bottle cracked? 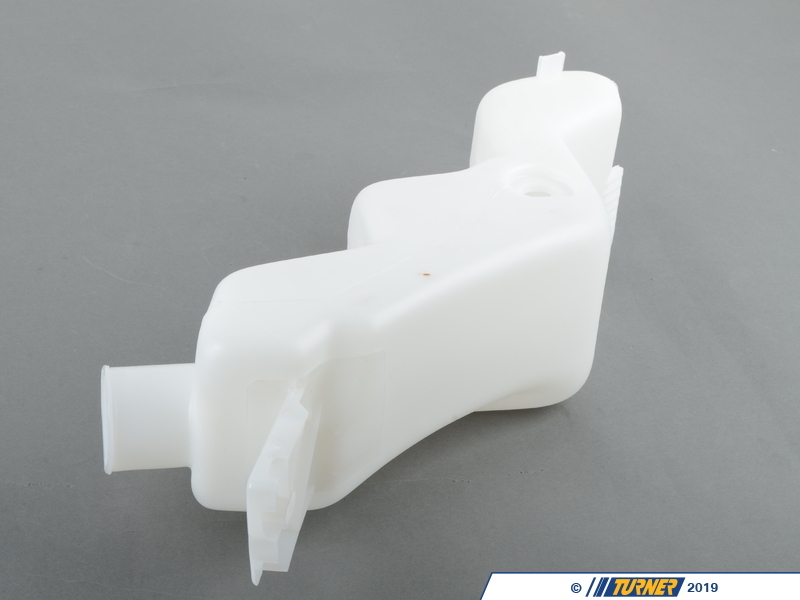 Replace yours with this genuine BMW washer bottle. 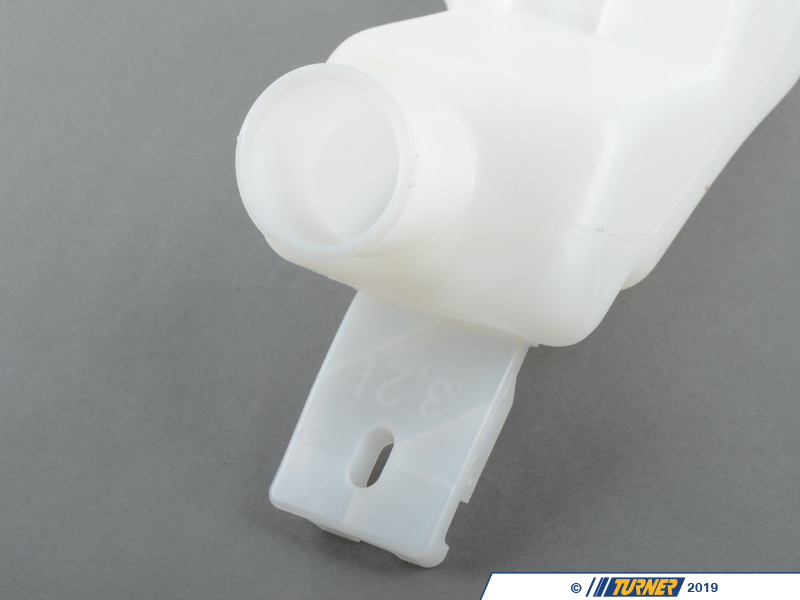 The washer pump, cap and level sensor are sold separately.